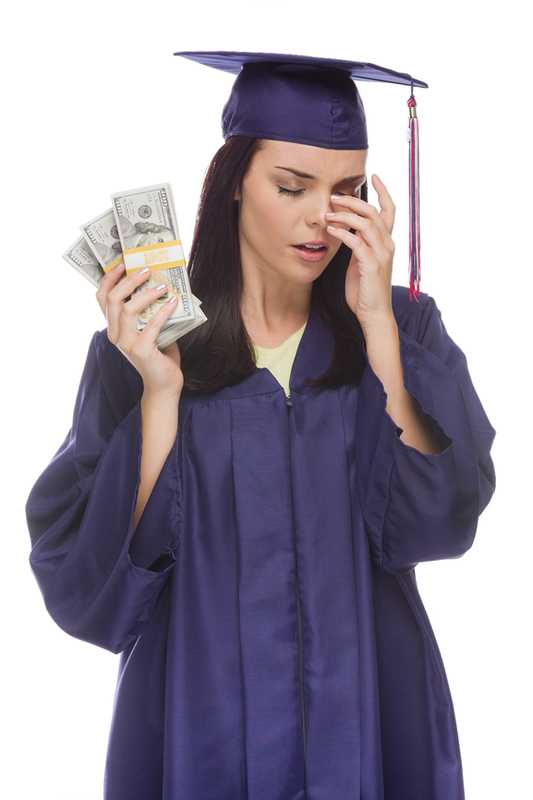 Take on College Loan Payments and Win! College loans have a time trap. Certain loan programs allow for a fixed period of time to get a degree. If a student’s time in school is accidentally prolonged due to being closed out of a class, it doesn’t matter. Loan programs also have a short grace period of perhaps no more than six months. After that, payments are expected on a routine basis. It is a situation where the overall cost can grow, and a student has very little control over that. Recent college graduates who are in their first full-time job feel the pressure and the mounting anxiety. Their college loans must be paid, but the same is true for the rent and utilities. Financial wellness is under serious threat, and the person may be looking at possible bankruptcy. Organizations can help fix the problem if they look at the Countrywide Pre-Paid Legal Services program. We use certified counselors to provide support to the plan members. A budget analysis is a critical first step. It will determine exactly how money is being earned and spent; what patterns are noticeable in an individual’s private economics. Once the analysis is done, the counselor can look at how to best handle the college debt situation. Confusion creates anxiety. The number of requirements for the college loan programs can leave a person feeling frustrated. The Countrywide counselor respects a person’s feelings. This financial professional understands that some loan programs, with all the paperwork and payment expectations, can make any person feel upset and worry about financial wellness. There are ways of paying the debt a plan member may not know about, but the Countrywide counselor does. Expert advice helps the individual find a way out of a loan payment forest. Organizations know how important solving the loan debt problem is for employees. However, this is not the only financial challenge facing members of the workforce. Some employees need help with credit card debt, and others have medical bills which are staggering. Countrywide has financial wellness options the decision-makers may think about. We let clients decide what benefits will be part of the plan. We include the selections in the final document, and we guarantee superior service. Our group legal plans have a network of professionals aiding people, and the same is true for our financial wellness plans. It is very easy to arrange for a meeting with any of our certified counselors. Plan members will receive top priority. The Countrywide administration is developed to provide quick service to those who need help. No one is going to have to wait to get what is required. Countrywide has such a commitment to plan members. Organizations benefit from the Countrywide program. People who get help with their college loan debt can better focus on goals and objectives. The same is true for anyone else who needs Countrywide benefits and gets the support. Those who have trouble with credit card debt, are shown solutions and feel better because of it. Additionally, we have educational programs to help people with a decision such as how to buy a house. We concentrate on giving what an employee needs, and this makes our benefit programs so popular.